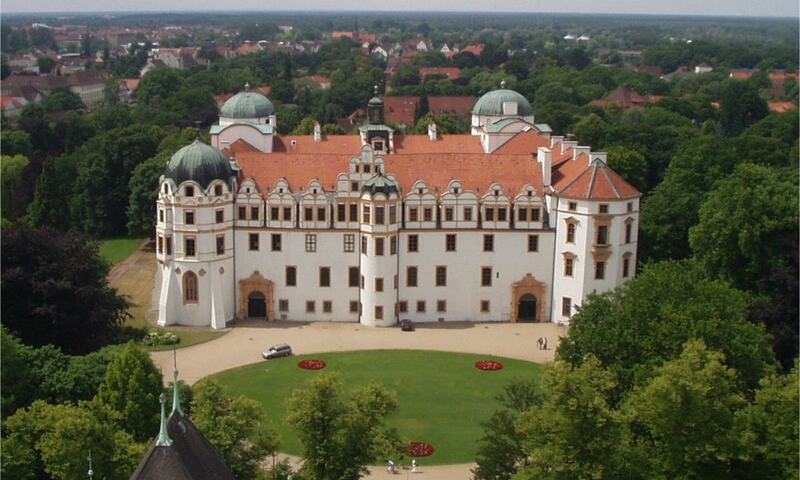 Celle Castle was one of the residences of the House of Brunswick-Luneburg. This quadrangular building is the largest castle in the southern Luneburg Heath region. The castle has a variety of rooms and halls that date back over different periods. The court chapel was converted after the Reformation and has been preserved almost unchanged with its renaissance architecture. The baroque-style state rooms were created under George William and have also been preserved. In the Gothic Hall there are constantly changing exhibitions and in the East Wing is a section of Celle's Bomann Museum, which is dedicated to the history of the Kingdom of Hanover.